My experience to spotify headquarters was very informative and very fun. They told us about their roles and how they expand the company to different countries for more people to listen to music. They also took us on a tour around the building and showed us where their work spaces were, in addition they took us to the cafeteria. They also took us to the game room and showed us where they had parties, which was on the roof. One of my favorite parts was when we got the chance to ask the employees any questions we had about Spotify. Going to Spotify headquarters was very cool. 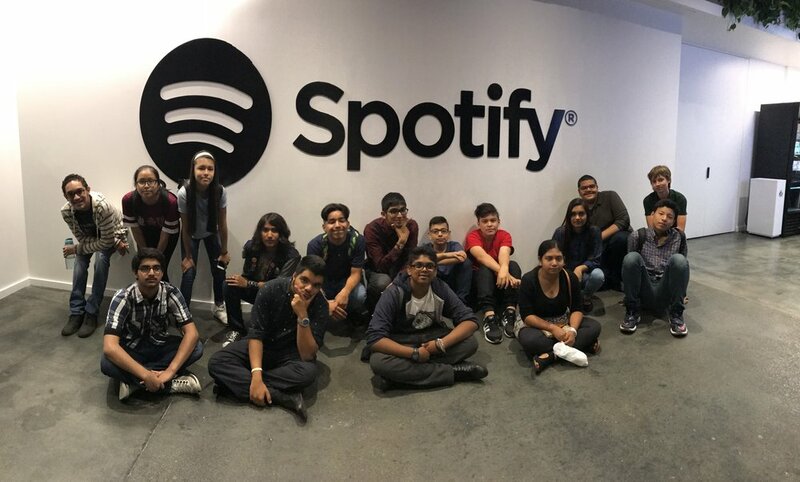 Visiting Spotify might have been one the most enjoyable and entertaining trips this summer. At first, I thought of it as boring until I actually arrived at the place. It was interesting to find out all the different roles, how everyone has a special job and how the employees bond. It might not sound like much, but it makes you realize how going to such trips can be pleasant.